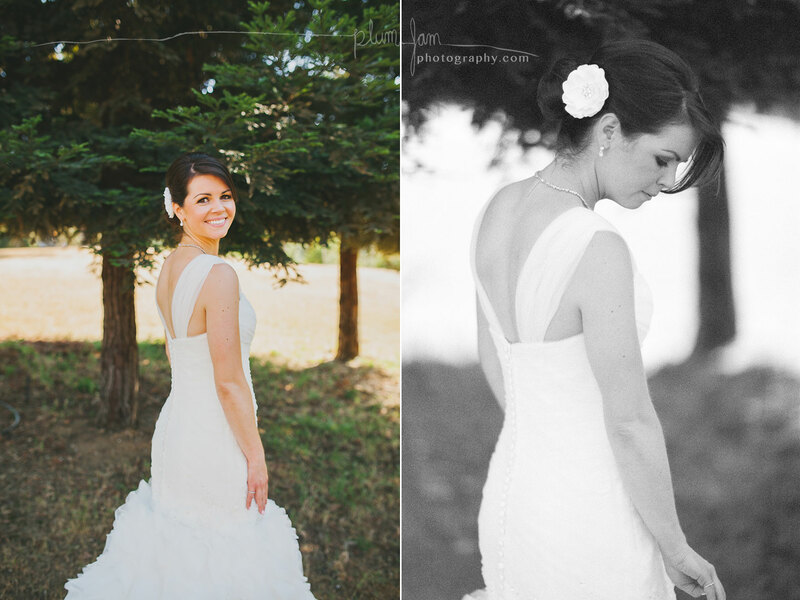 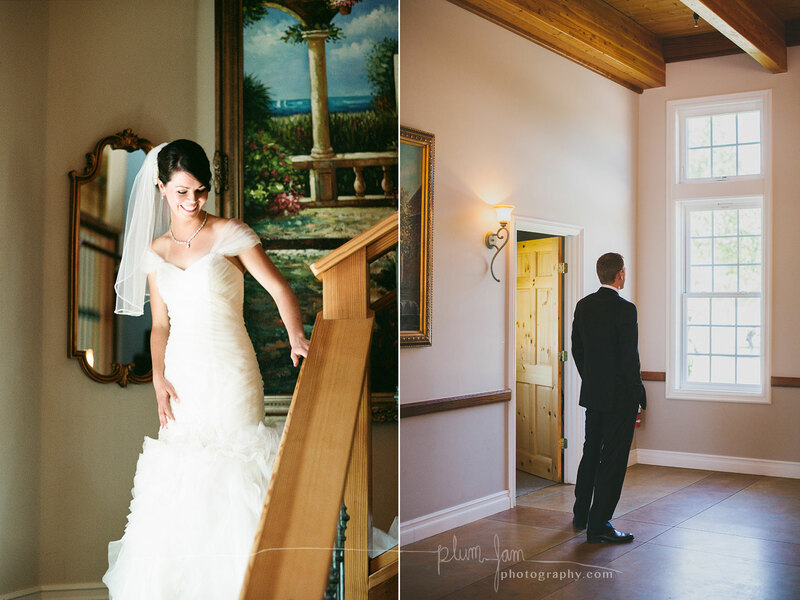 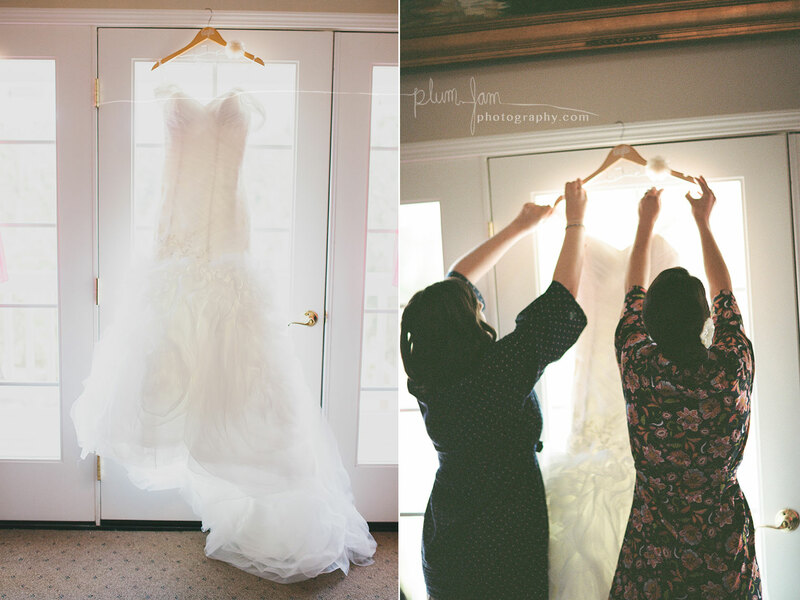 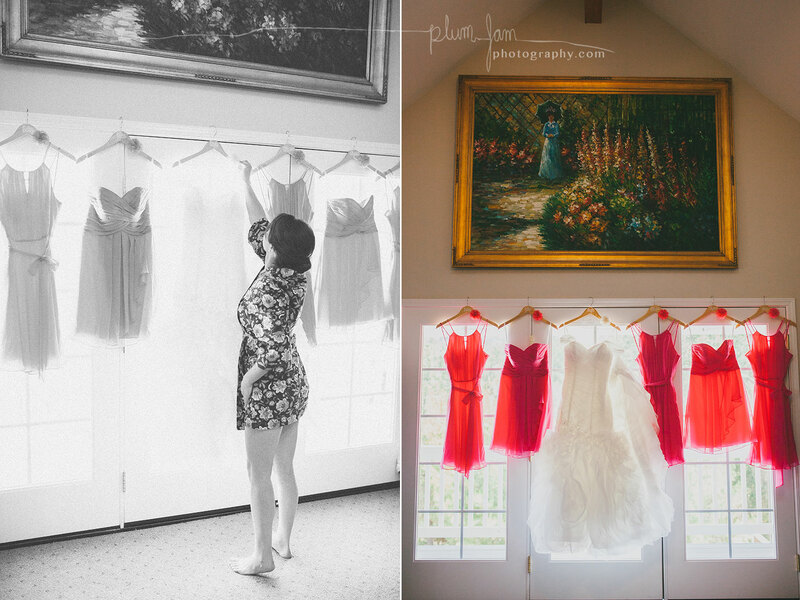 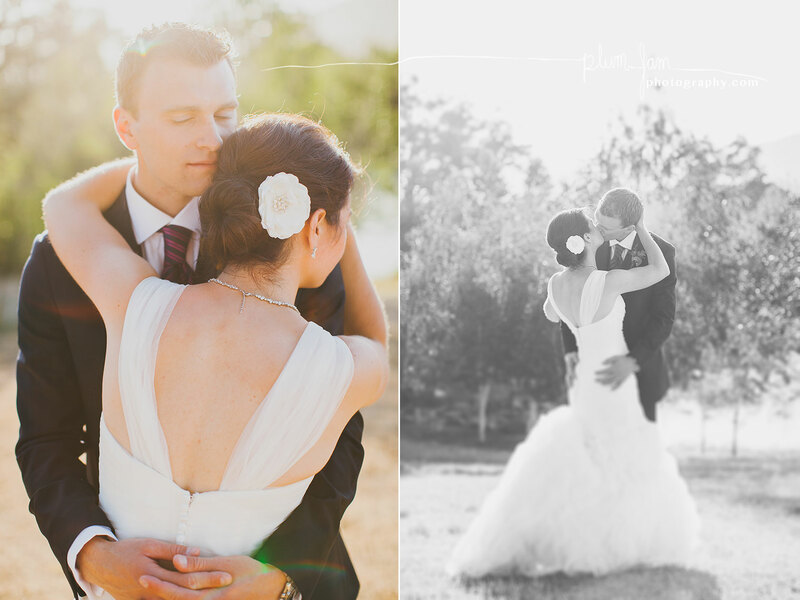 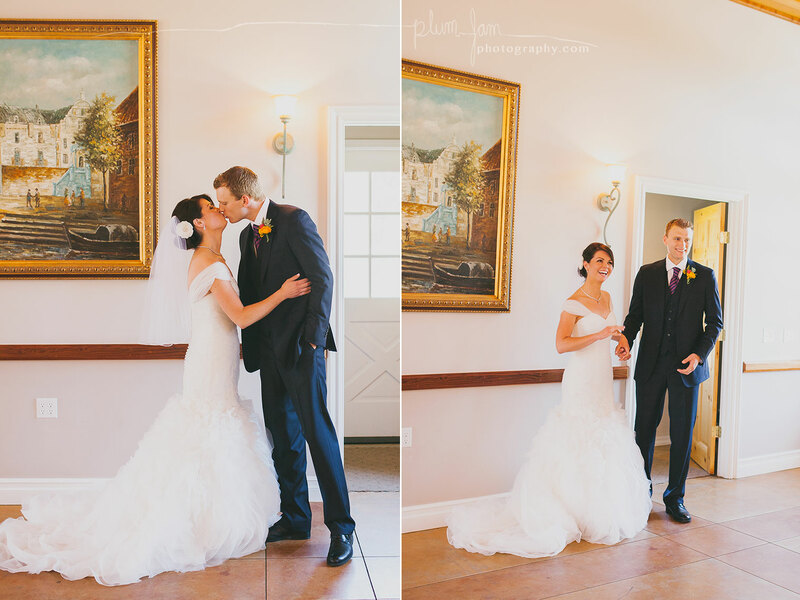 Home / digital / Cayla & Hans | Wedding Photographer | Santa Margarita, Ca. 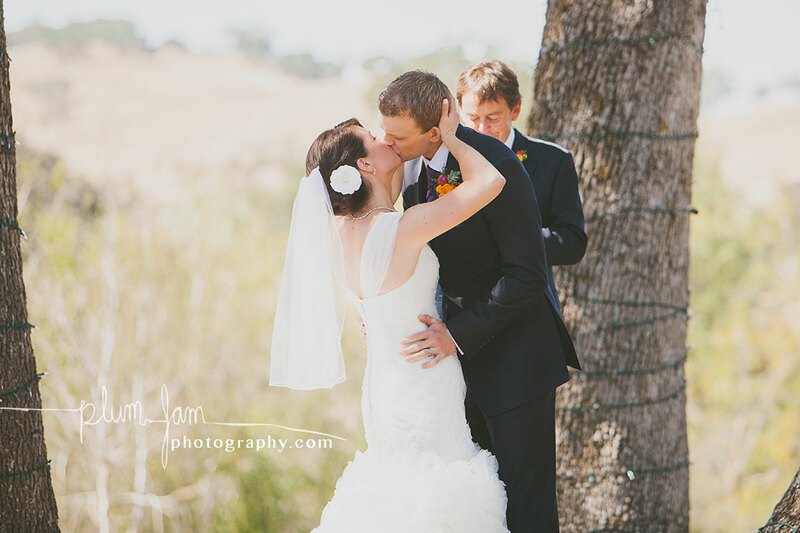 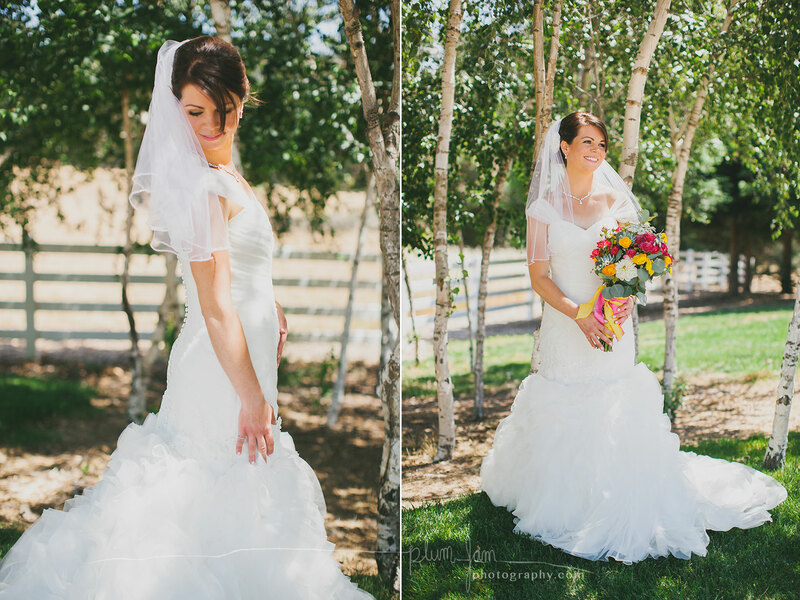 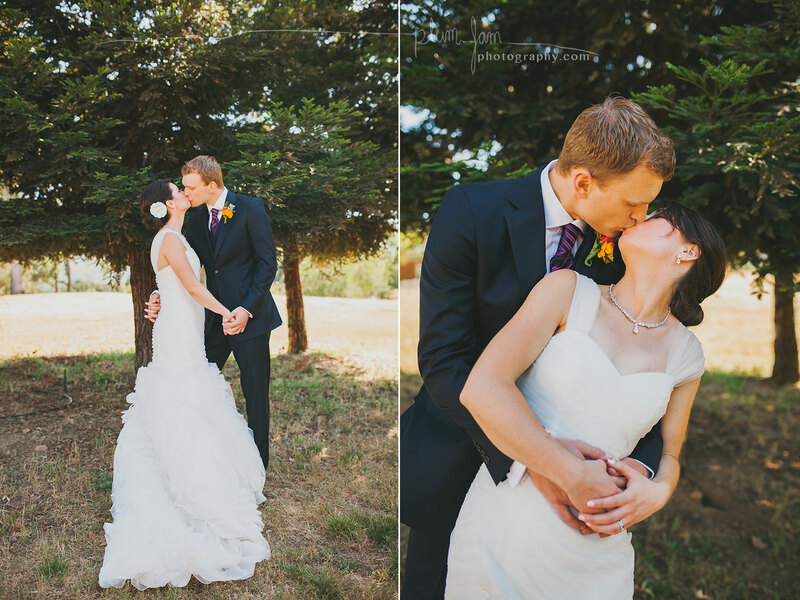 Cayla and Hans got married at the gorgeous Spanish Oaks Ranch in Santa Margarita, Ca. 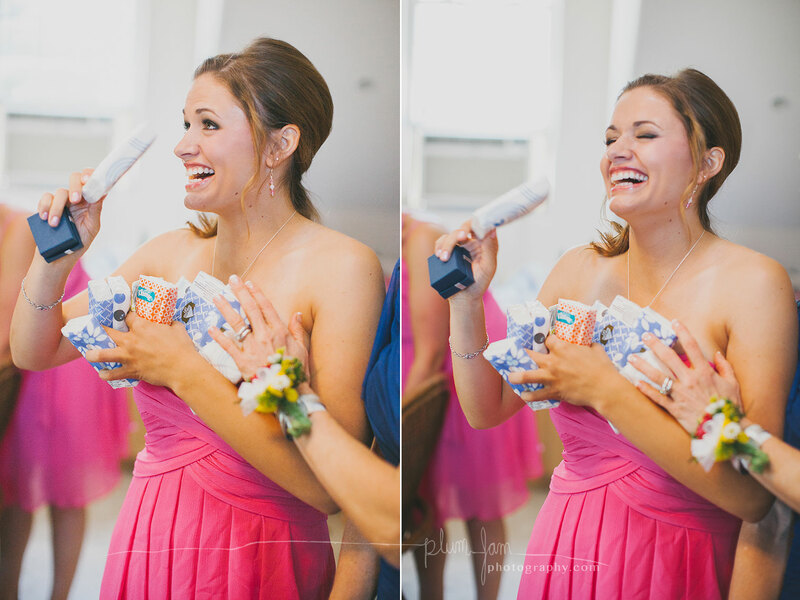 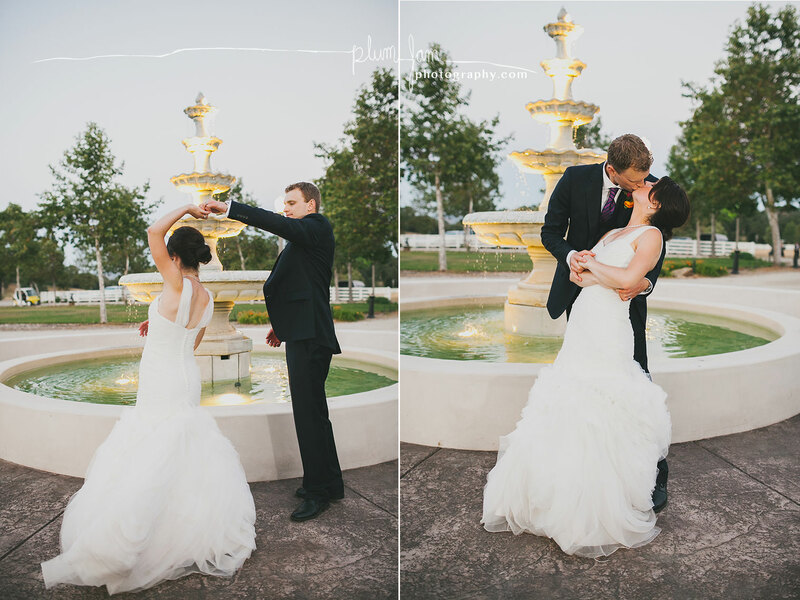 This was a fun wedding! 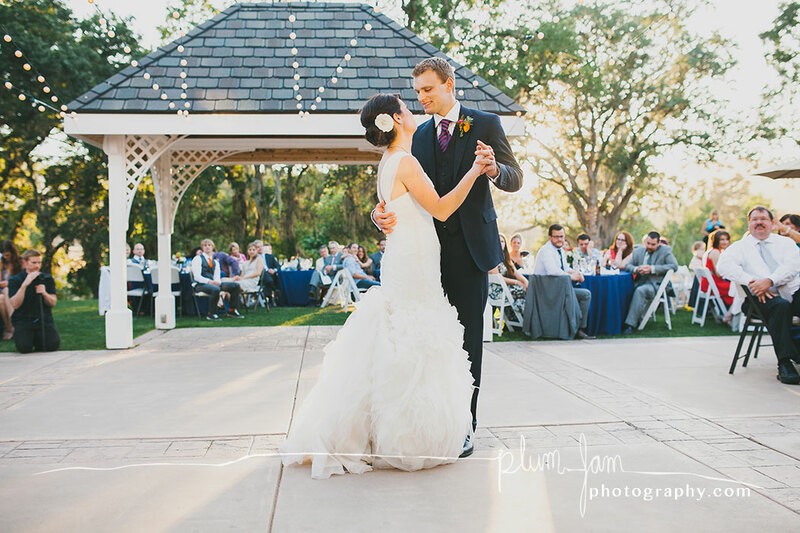 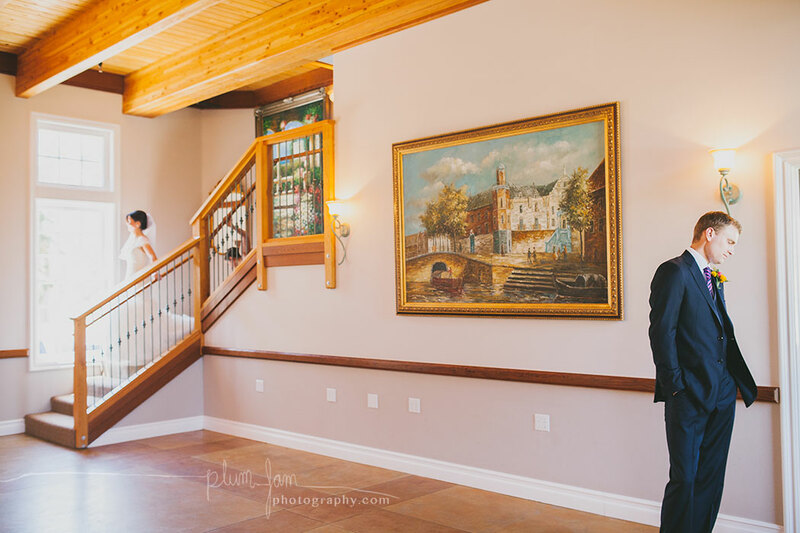 With the perfect mix of elegance and ranch, Cayla and Hans’ wedding really set the tone to have a good time.